Auditamos Grecia - Sobre el proceso de Auditoría Pública de la Deuda en Grecia. 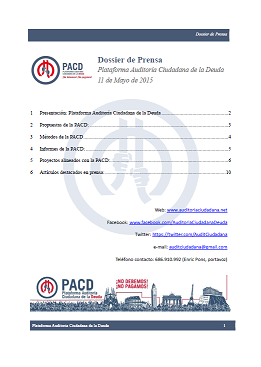 Un blog de la Plataforma Auditoría Ciudadana de la Deuda (PACD). 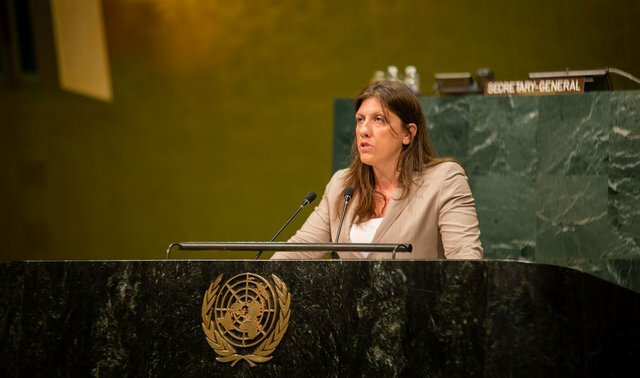 How would Varoufakis’s negotiations have turned out without Zoe Konstantopoulou? The Greek bailout saga entered a new round as the first tranches of the new loan package were disbursed. 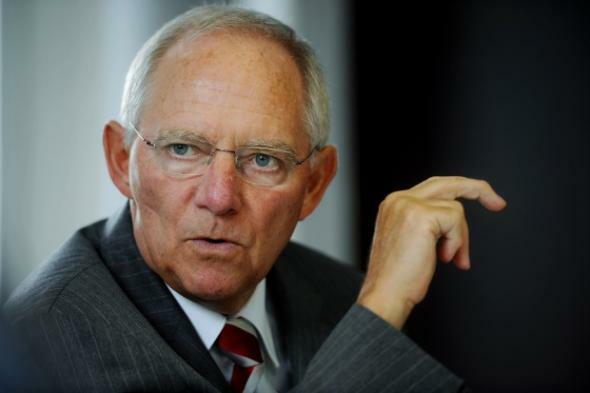 The €86 billion programme will be funded by the European Stability Mechanism (ESM). 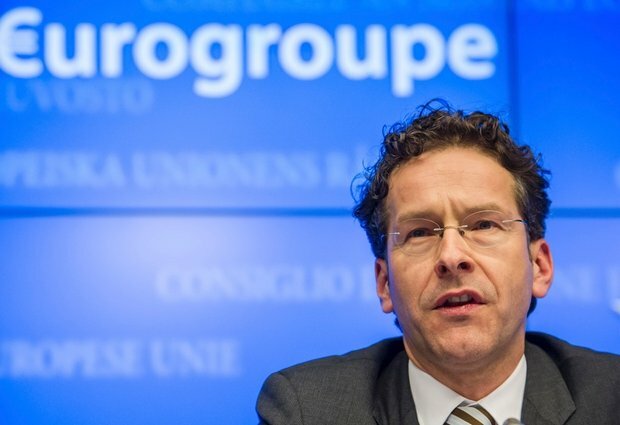 The International Monetary Fund (IMF) refused to participate in the arrangements, due to doubts that the Eurogroup-negotiated programme is sustainable without a substantial reduction in the existing debt stock. 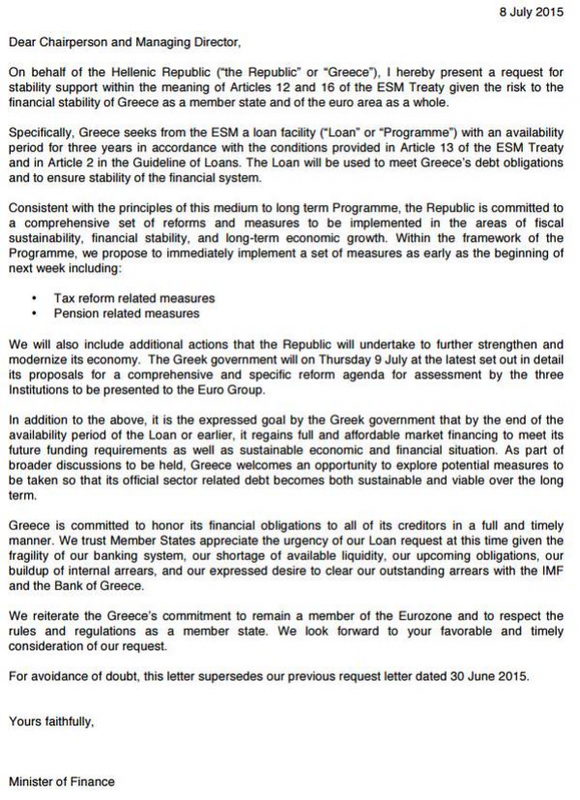 For good reasons: the money will be used to refinance Greece’s unsustainable debt burden, and to recapitalise banks. While creditors can rest easy for a while, the Greek citizens and economy are once again sidelined. New York, 2 September by Zoe Konstantopoulou. 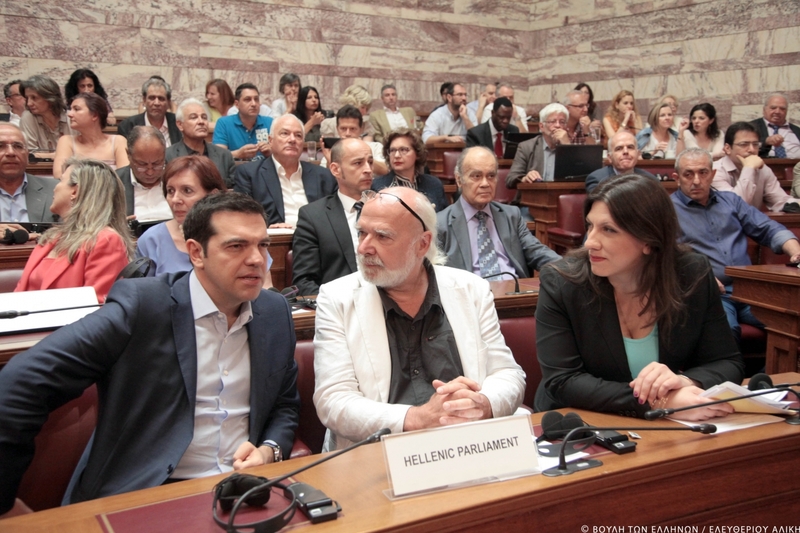 Sovereign debt is being used against the Greek population and the Hellenic Parliament to reduce Democracy. But Democracy is an ultimate value. 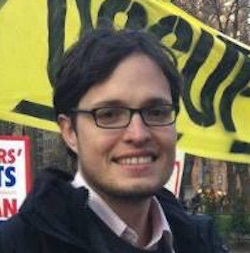 Daniel Munevar is a 30-year-old post-Keynesian economist from Bogotá, Colombia. 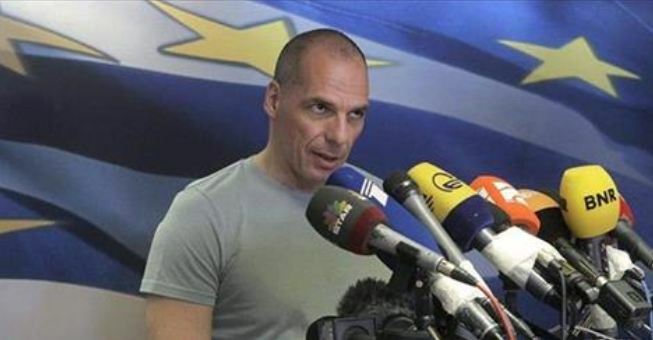 From March to July 2015 he worked as a close aide to former Greek finance minister Yanis Varoufakis, advising him on issues of fiscal policy and debt sustainability. He was previously fiscal advisor to the Ministry of Finance of Colombia and special advisor on Foreign Direct Investment for the Ministry of Foreign Affairs of Ecuador. 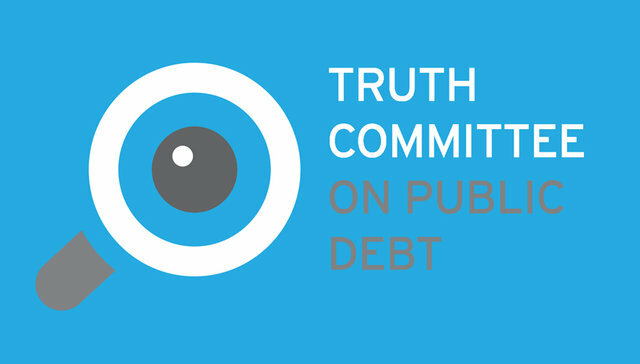 He is considered to be one of the foremost figures in the study of Latin American public debt. Here he talks to Thomas Fazi about the latest bailout deal, explaining why the events of the past few weeks have made him change his mind about Grexit. The media, with their chauvinist and neoliberal stereotypes, have focused almost exclusively on Varoufakis to explain what was happening in Greece. It is always easier to build a myth than try to explain the complexities of the situation and this becomes even truer if they make things easy for you and choose a bloke with a reputation for being tough as their Finance Minister. 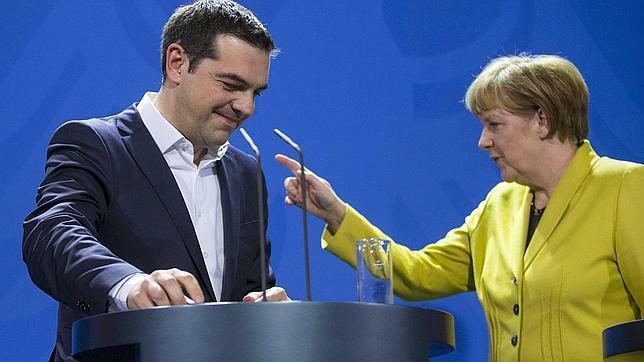 And, despite the subversive situation where, for the first time ever in Europe, we are seeing a Prime Minister and a Minister stand up to the dictates of the troika, this is how the media have managed to create a picture that fits their dominant values. Here is a great man, a leading expert, and he alone will succeed in changing the situation. But should he fail, then there is nothing that anyone can do. The Greek Prime Minister, Alexis Tsipras, has called a referendum so that it will be up to the Greek people to decide if the austerity demanded by the Eurogroup is to continue. Tsipras took this decision after several months of negotiating with a European Union, a European Central Bank and an International Monetary Fund which have, in recent months, rejected time and time again the Greek proposal to reach a compromise that is acceptable to a government that won the elections on a platform to limit austerity. The Greek parliament has approved the call for a referendum and given the Prime Minister its backing and now Tsipras has turned to the Greek people so that they can decide if continuing austerity, which has been a noose strangling both the population’s welfare and economic growth, is an option they can accept. The leaders of “democratic” Europe wasted no time in furiously criticising his decision. In a blatant contradiction, across Europe the governing establishment, whether conservative, liberal and “socialist”, spoke in the name of “democracy and responsibility” and launched an attack on Tsipras’s essentially democratic action of appealing to the people. Today, July the 8th Greece has introduced a new proposal for an agreement for its third bailout, in the European Parliament. It would be a 3 years stability bond, that would be used to pay their compromises to all creditors. There are no details, and it does mention neither debt relief nor restructuring.